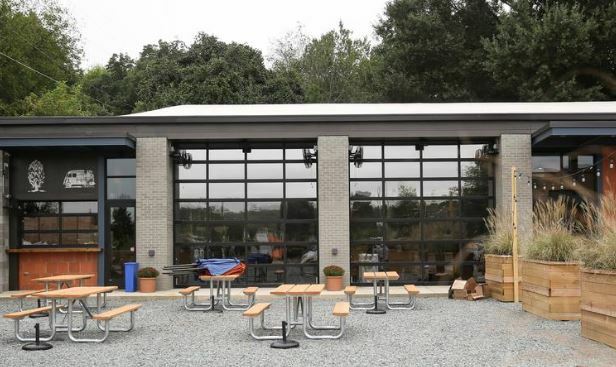 Four long-time friends, lawyers by trade, with a passion for home beer brewing present the latest entry to the Charlotte Microbrewery market. 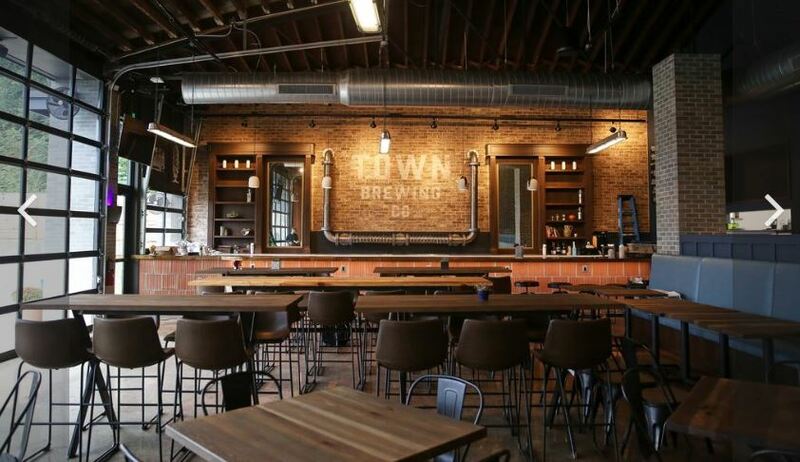 George Sistrunk, Mark Kutny, Richard Morton and Allen West see their dream come to life as they open Town Brewing at 800 Grandin Road. 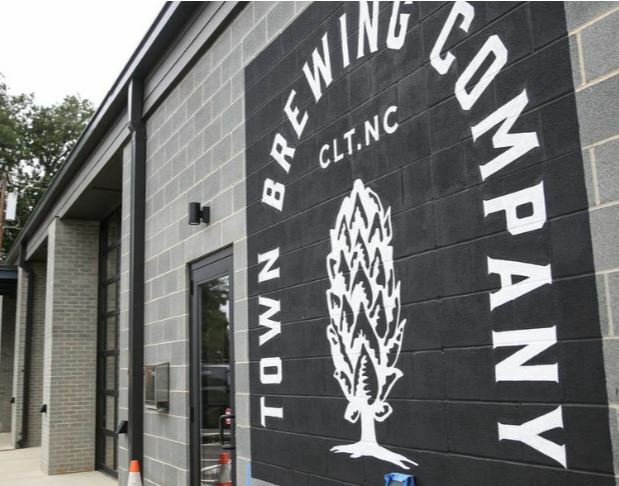 Town Brewing will open it’s 10,600-square-foot facility on Friday Sept 28th at 2pm. 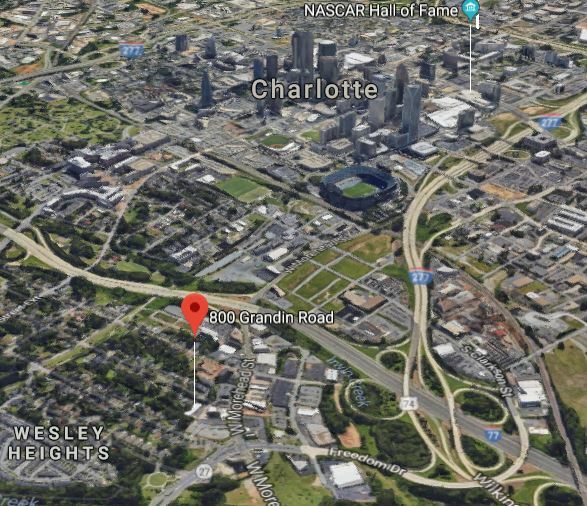 Legacy Real Estate Advisors’ brokers Rodney Faulkner and David Tschirhart assisted the group in negotiating their lease for the attractive venue tucked behind Rhino Market,near the intersection of Freedom and Morehead Streets in West Charlotte. 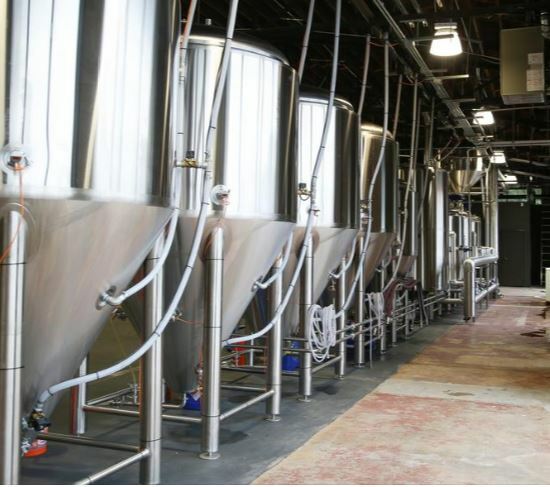 The brewery will consist of a 15-barrel, three-vessel system with a variety of fermenting options. 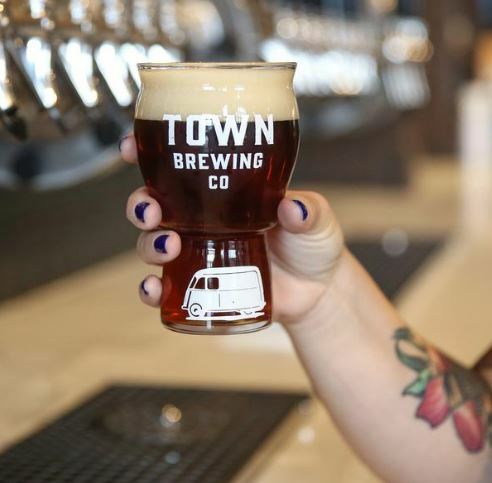 Town Brewing’s master brewer Brian Quinn plans to have eleven beers ready on tap by their planned grand opening of Oct. 13, Quinn says. 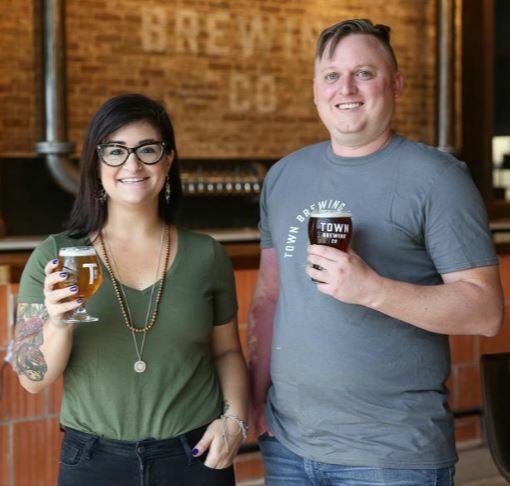 Town Brewing aims to carve out a niche as both a neighborhood hangout — and a destination, says Heather Wendrow, operations manager. 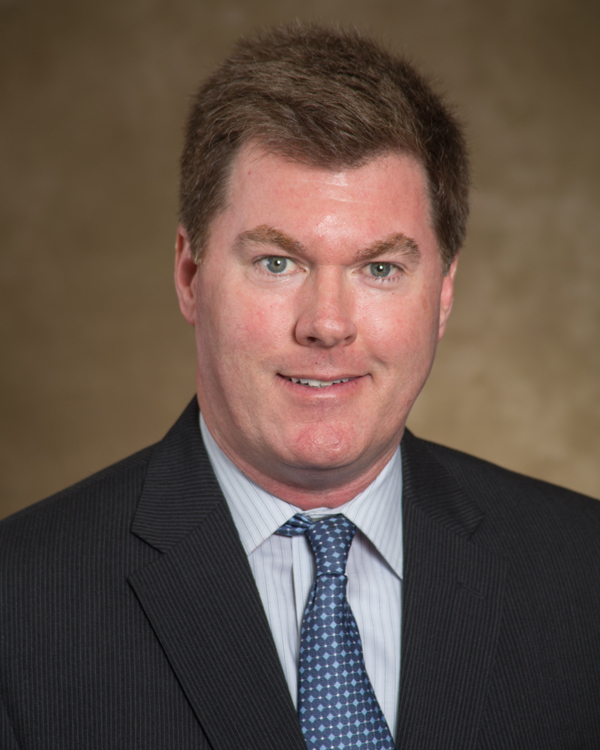 We at Legacy Real Estate Advisors want to say CONGRATS and GOOD LUCK!